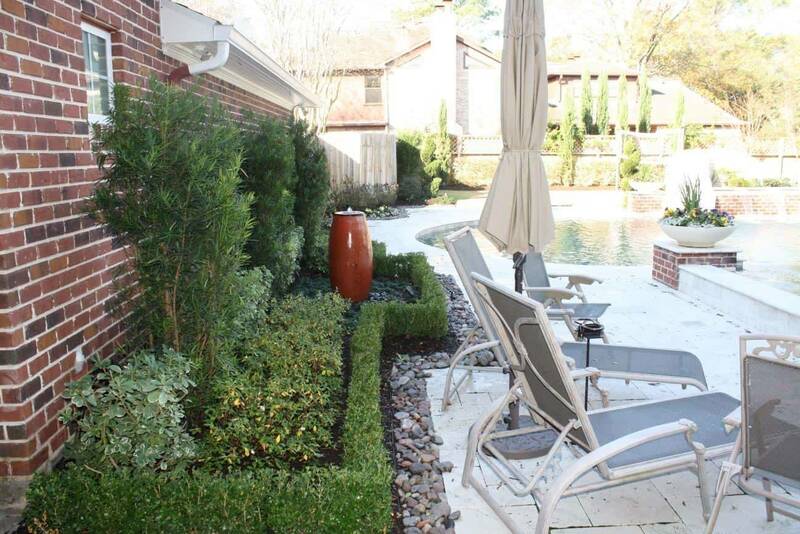 Are you thinking about getting a professional landscaper to landscape your front or backyard? 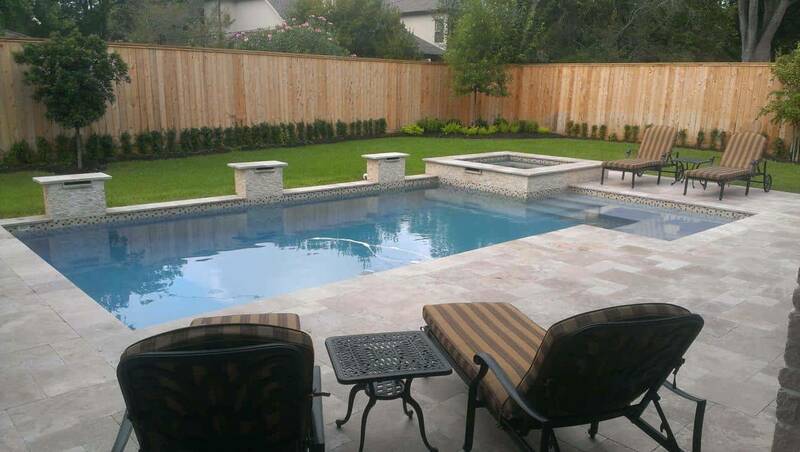 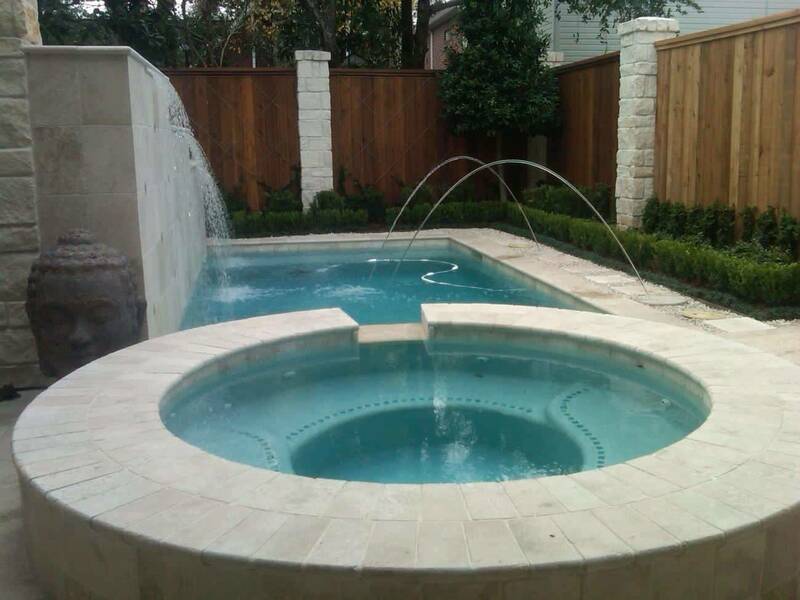 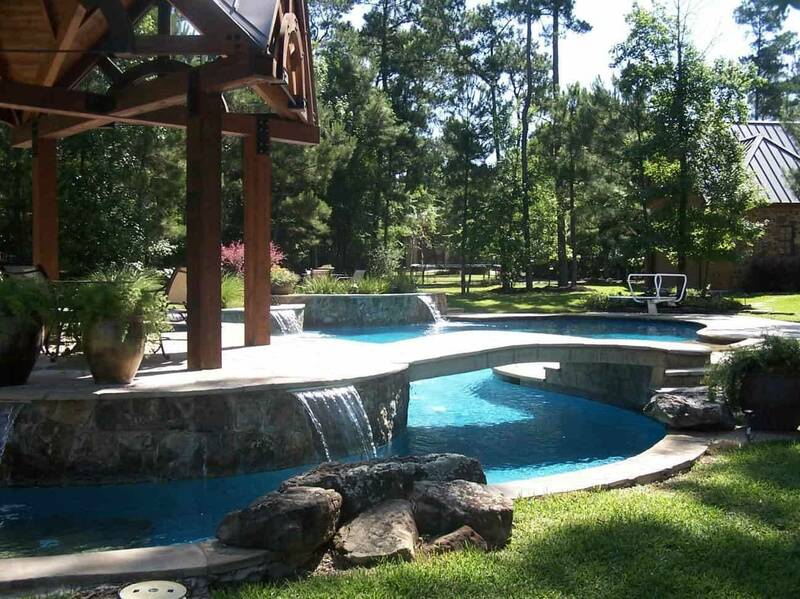 With almost 20 years of experience, consider hiring 3D Pools and Landscape to design and install your landscape. 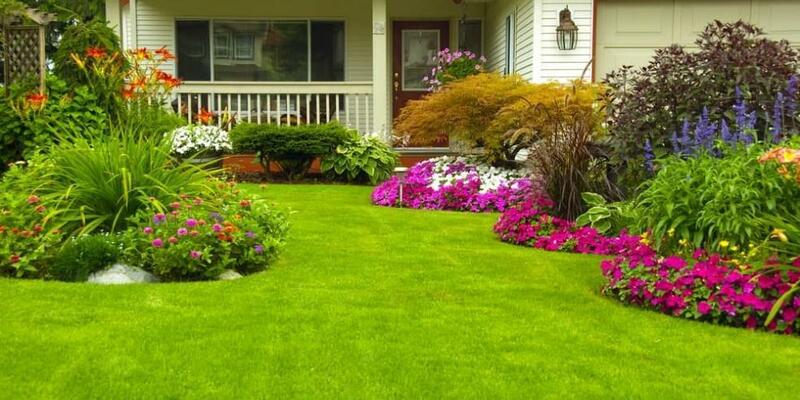 There are many benefits to landscaping the front yard or backyard of your home. 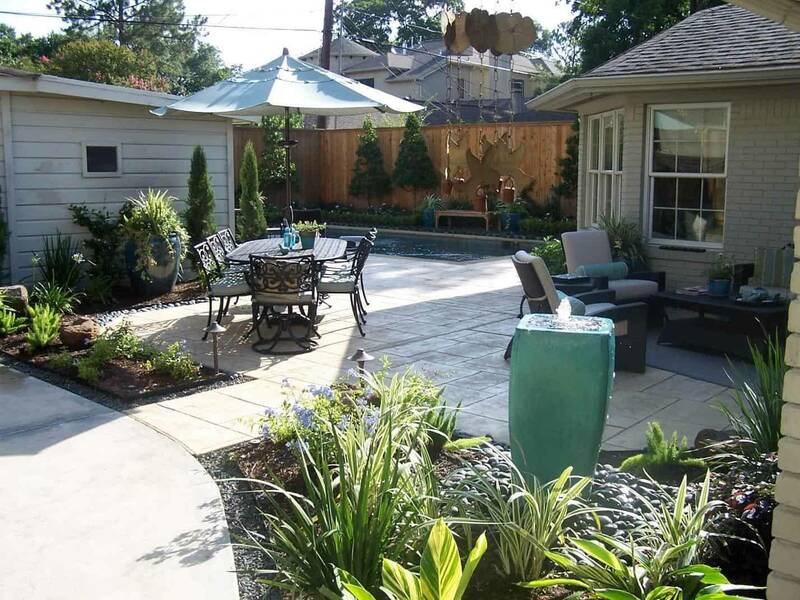 A wonderful landscape not only enhances the look of your home, it makes your yard functional, adds value to your home, contributes to curb appeal, it provides privacy, shade and more. 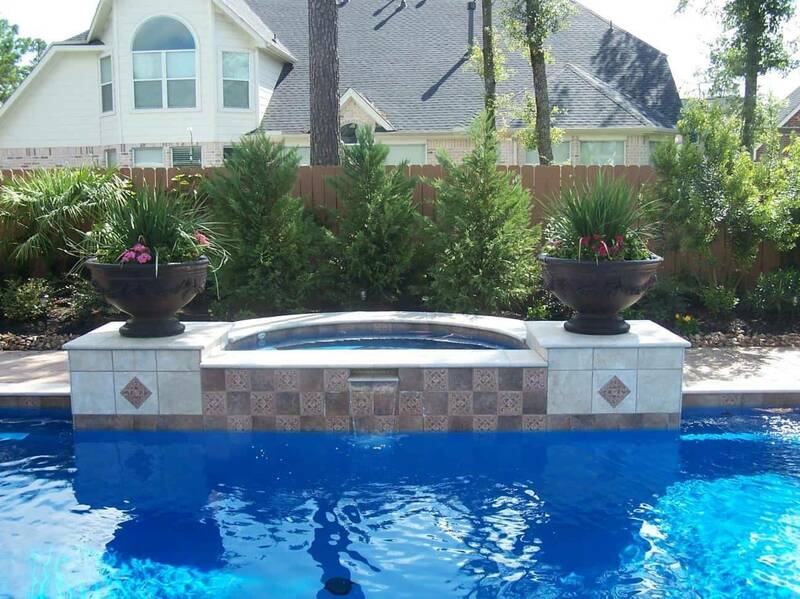 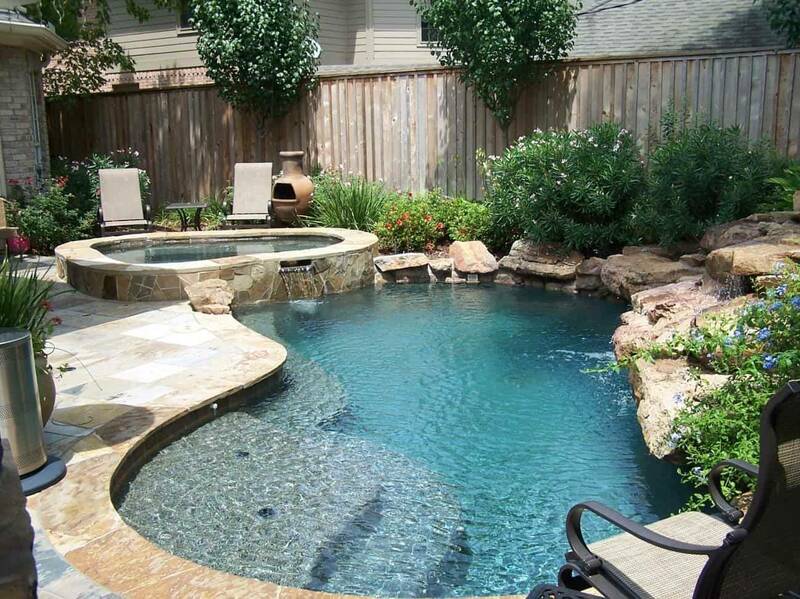 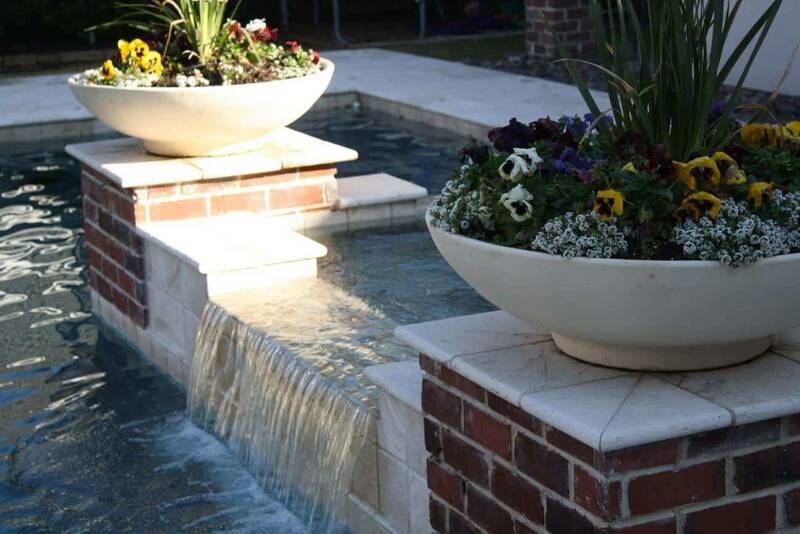 At 3D Pools and Landscape our designers understand that landscape design has a large impact on you and your home. 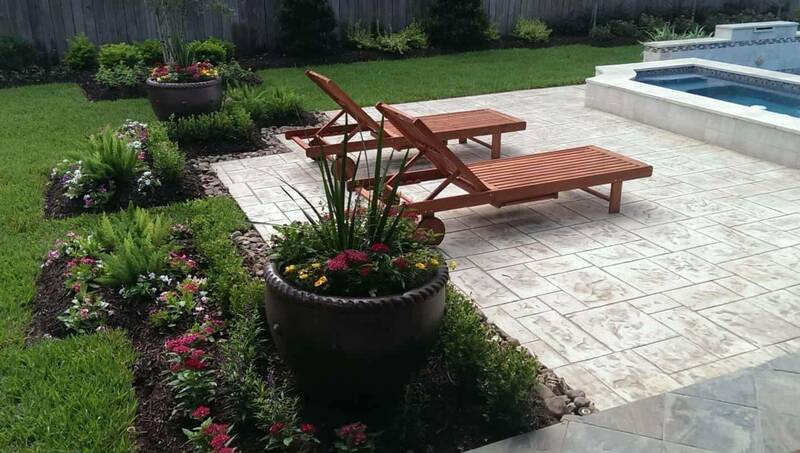 Trust us to help you with your next landscaping project!